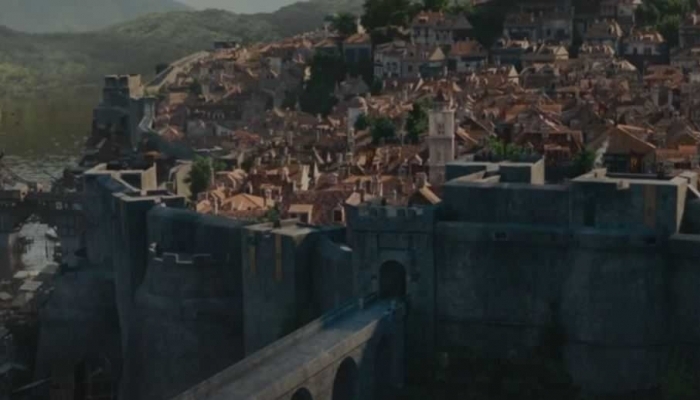 The teaser trailer has been released for the eagerly anticipated Lionsgate blockbuster filmed in Dubrovnik last year. The Croatian part of the team included 273 film professionals and 1645 extras. The local servicing producer was Pakt Media. Shooting in Croatia was made possible through the Croatian Audiovisual Centre’s incentives programme. During 15 shooting days, total local spending was at the level of, until then, the biggest projects filmed on location in Croatia. The film is directed by Otto Bathurst, while the script is written by Joby Harrold. Robin Hood stars Taron Egerton, Jamie Foxx, Eve Hewson, Jamie Dornan, Ben Mendelsohn, Paul Anderson and Tim Minchin. This version of the story about a war-hardened Crusader and a Moorish warrior who carry out an audacious revolt against corrupt English rulers, reveals an astonishing battle choreography along with a compelling timeless romance. 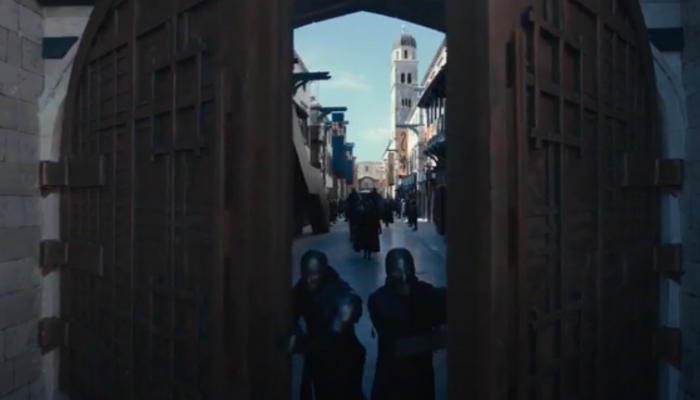 From the trailer it can be assumed that much of the plot plays out in Dubrovnik which, for this project, played the role of Nottingham, and Stradun and the Walls of the Old Town are just some of the landmarks that are easily recognized in the film. Distribution of Robin Hood in America is set to start in November, 2018.